Mosquito/Insect Control system with Digital Timer. Our revolutionary system includes more features than any other overpriced insect control systems in the market. 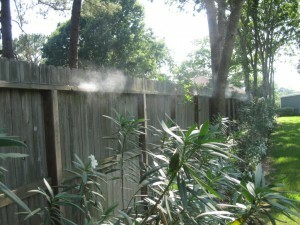 Why spend thousands of dollars on overpriced mosquito/insect control systems? Prevents mosquito transmitted diseases, including: West Nile Virus, Encephalitis, and Malaria in humans, as well as, Heartworn in dogs and EEE in horses. System can be used around dumpster areas of restaurant and grocery stores, garbage and waste water transfer stations or to protect Livestock and other animals. 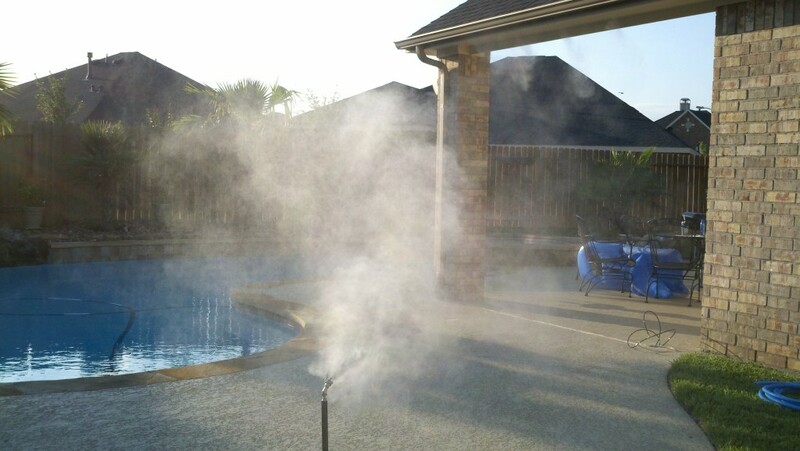 This do-it-yourself mosquito/insect control system requires minimal installation time and can be installed by anyone. System can easily be expanded when needed. Now you can protect your family from various insects without compromising the look of your outdoor area. 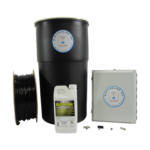 Our Mosquito/Insect control do-it-yourself kit comes with high quality push-lock Misting Tees and fittings which allows quick and easy installation. Each system also comes with Vector Ban insecticide which will make 2 refills for 55 gallon drum. Available Options: You can easily expand this system as needed. Contact us for FREE custom design service. Use Stainless Steel Tubing for patio areas for ultimate look. Service plan includes, unlimited Nozzle replacement, Fittings and Tubing replacement. Does not include Insecticide refills. This is for 10 Nozzle system.